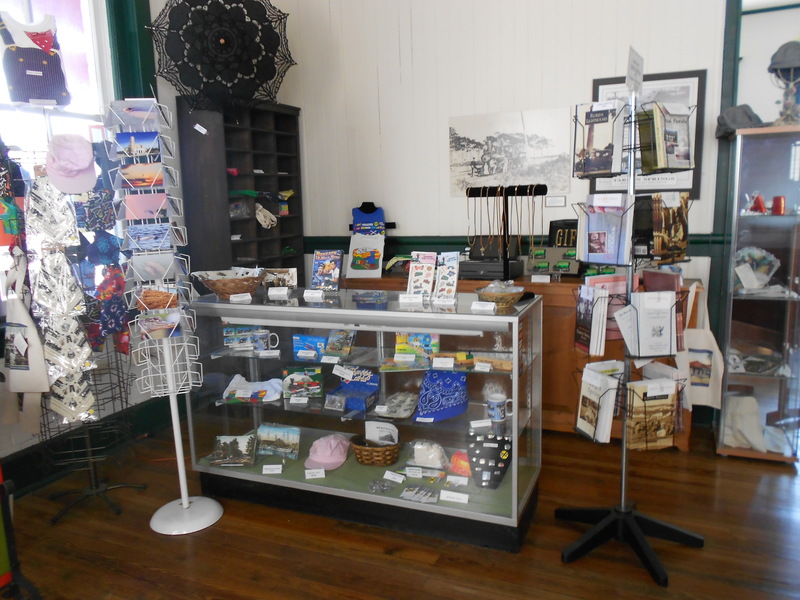 The Club Car Gift Shop has been restored by the Tarpon Springs Area Historical Society, Inc. It features a variety of books, gifts, vintage photographs, post cards, train memorabilia and novelties to delight all ages! 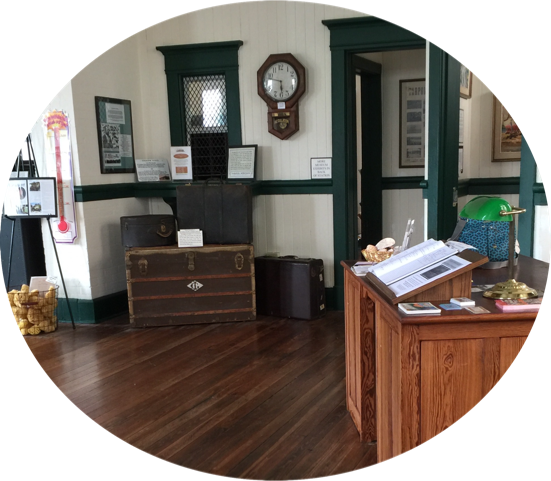 The Depot Museum has now been officially designated as a Welcome Center, working in partnership with the Tarpon Springs Chamber of Commerce. The Depot Welcome Center concentrates on sharing information about Tarpon Springs businesses and attractions. Its brochure rack s include materials on local museums, restaurants, and recreational opportunities such as cruises. Local residents and visitors are welcome to stop in and gather information on our historic city. The Welcome Center and Museum are open Wednesday-Saturday from Noon- 3:00 P.M.